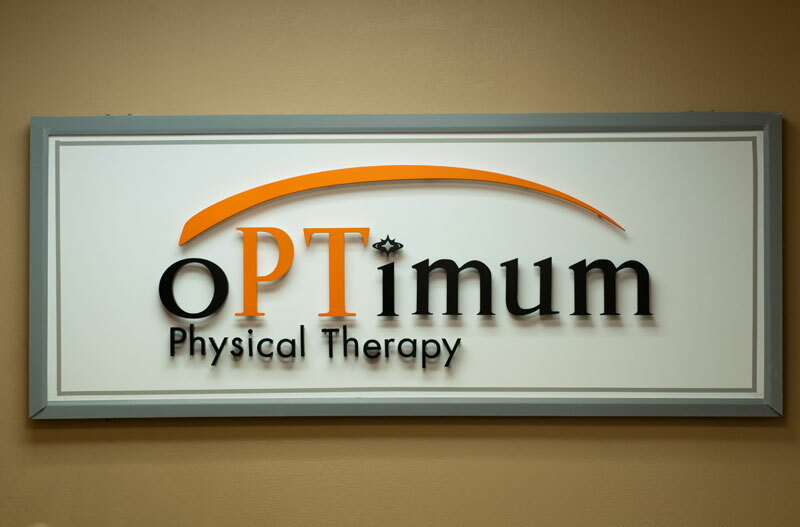 Optimum Physical Therapy is an outpatient clinic specializing in the examination and treatment of musculoskeletal and neuromuscular disorders that affects a person’s ability to function in their daily lives. Optimum Physical Therapy treats patients with a variety of diagnoses including but not limited to…. If you don’t see your diagnosis/disorder listed on here, please call our office to speak to one of our licensed Physical Therapist to check. Therapeutic Exercise – Selected exercise based protocols are implemented to address strength, stabilization and flexibility deficits and functional impairments. 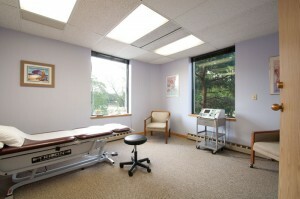 Manual Therapy – Soft-tissue mobilization, joint mobilization, proprioceptive neuromuscular facilitation (PNF) and myofascial release. Therapeutic Modalities – Heat/Cold packs, ultrasound, electrical stimulation, and Iontophoresis can be used to decrease your symptoms and improve your function. Strength Training – Free weights, machine weights, and other specialized equipment help improve your physical strength, performance and ability and help avoid future injury. Sport Specific Training – Functional, sport-specific exercises and drills help you achieve your goals of returning to your sport at your optimal level. Cardiovascular Conditioning – Steppers, treadmills, stationary bicycles, Nu-Step, and other equipment are utilized for endurance exercises.